Evo & Grace: The WanderLusts: A visit to Palawan’s War Museum. 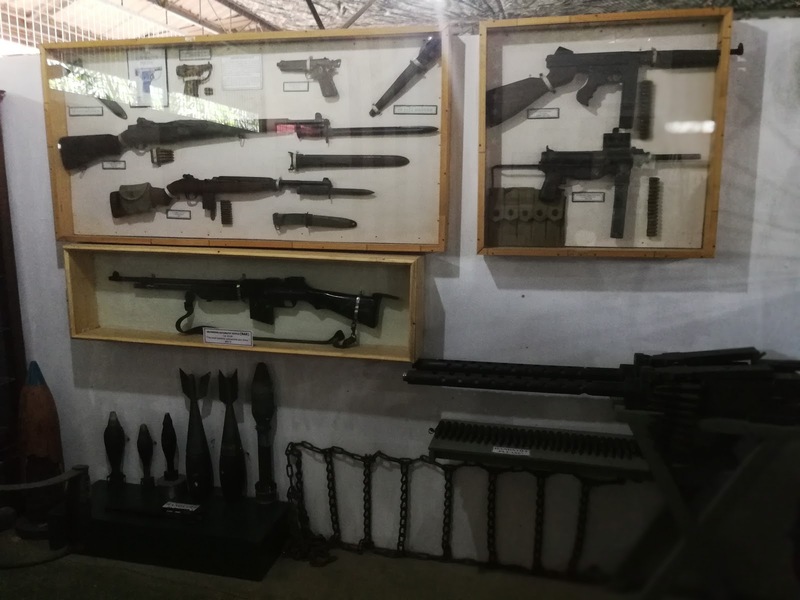 A visit to Palawan’s War Museum. 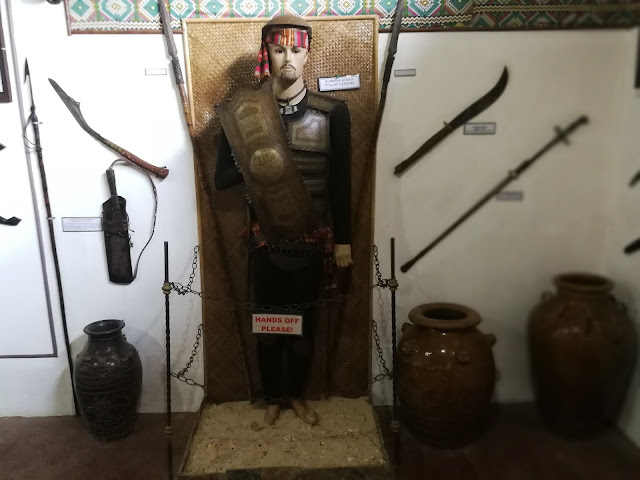 Visiting Palawan, particularly the City of Puerto Princesa, is discovering its rich history from cradle of civilization up to what it is now, that made it the world’s best island in the world. 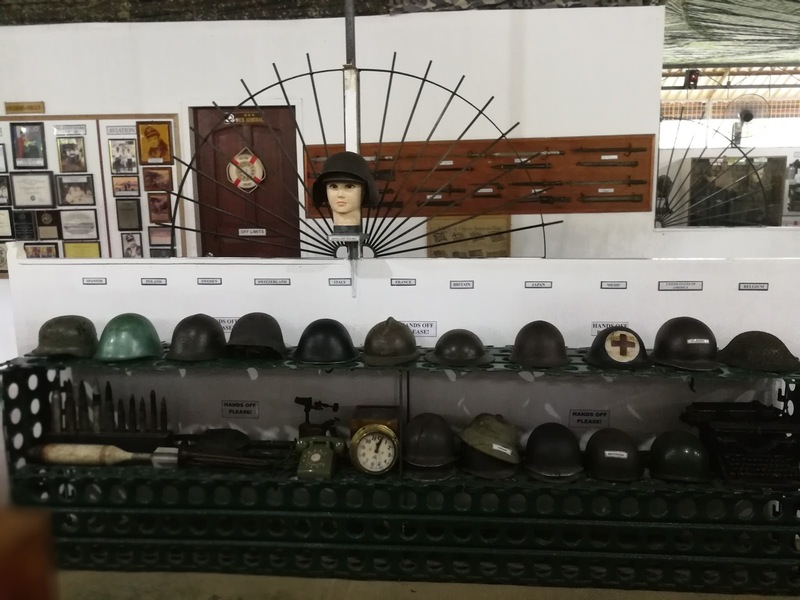 The City itself houses three museum that can give you enough information about its ethnography up to its war success story. 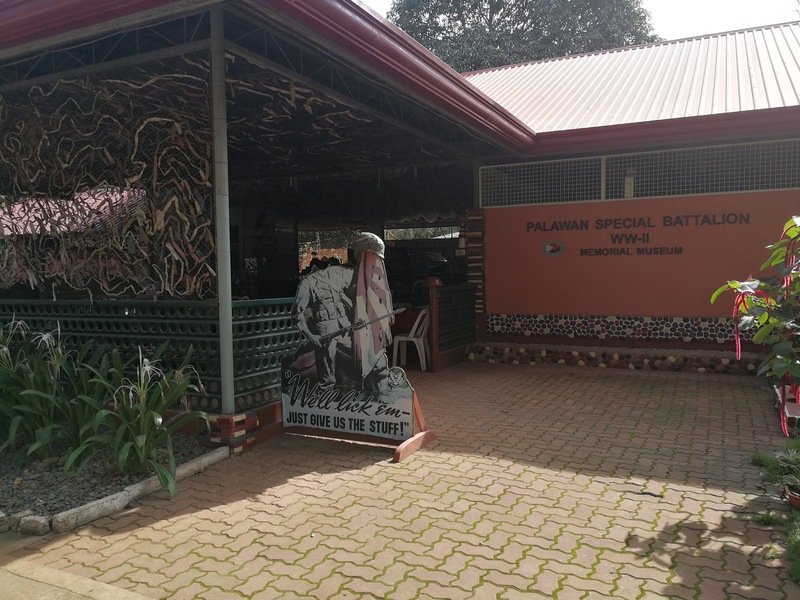 The Palawan Special Battalion World War II Museum is a special one visit, if you’re looking for vast collections of Japanese-American war memorabilia, this museum give you glimpse of the past, how the City was destroyed and how many lives have gone by. 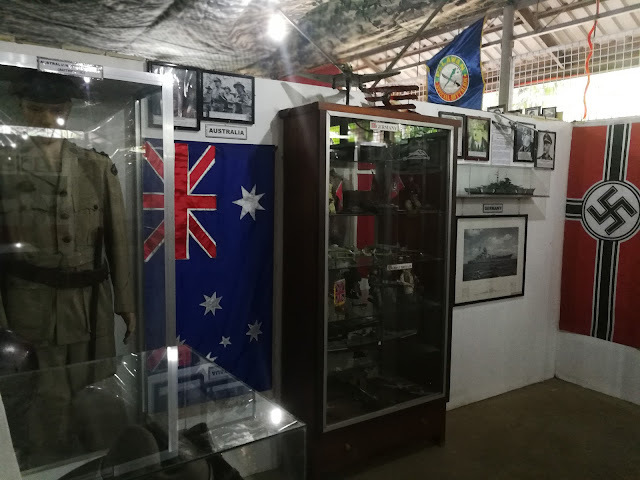 This war museum is not that hi-tech equip yet, mostly it gives photos of the past that hung in the wall, war ornamentals from bullets to guns, to flag, to guerilla costumes and some indigenous warfare is being showcase here. 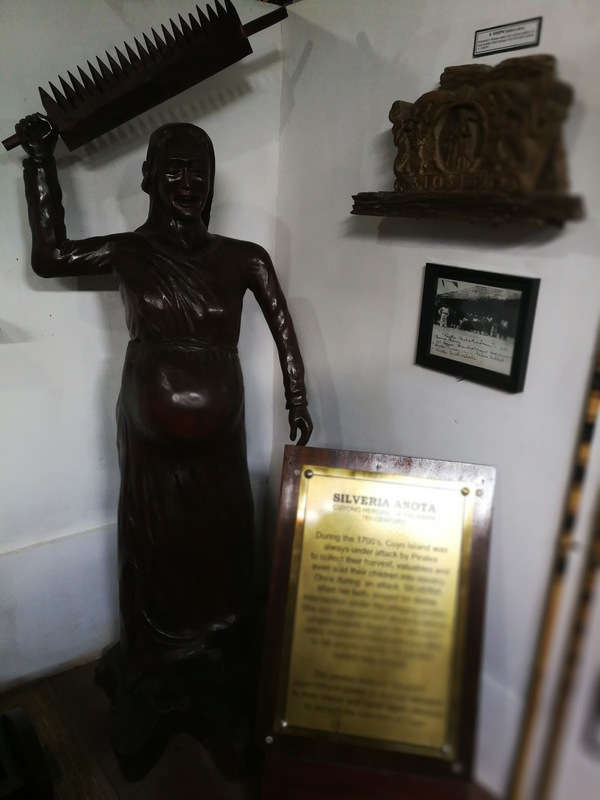 Obviously it’s more of collectors’ items in display by the owner, a descendant of Dr.Higinio Mendoza, the provincial hero who fought with Americans against Japanese invasion. 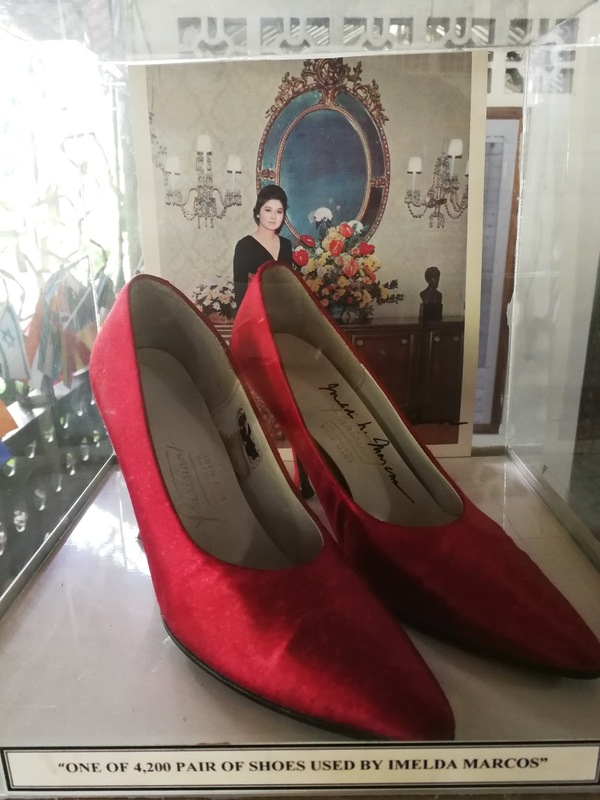 What strange here is the display of a red shoes, own by former first Lady Imelda Marcos that maybe could interest some visitors, but logically not related to the artifacts shown in theme of war. According to the curators, most of the items are not original remnants of war in Palawan, rather it is collected from different places in the world, and I salute that passion of collecting this valuable things. 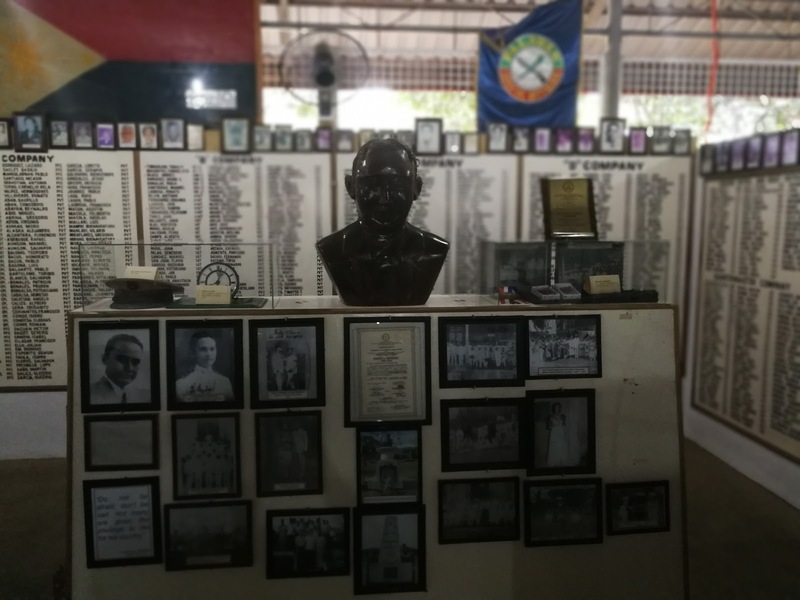 But one thing I like in this Museum is they give space for unsung heroes of Palawan, the research and facts are true enough and need to be honored, actually out of three museum in the City, they are the only one who did this kind of thing. 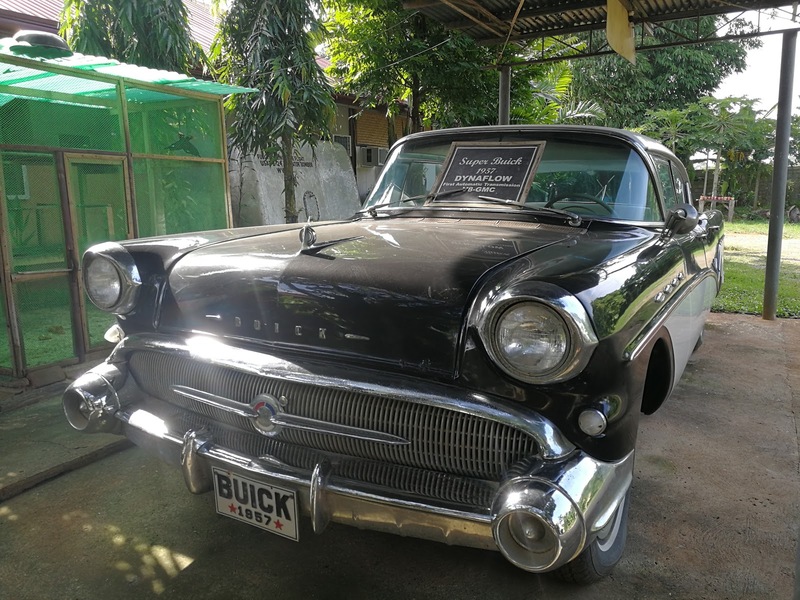 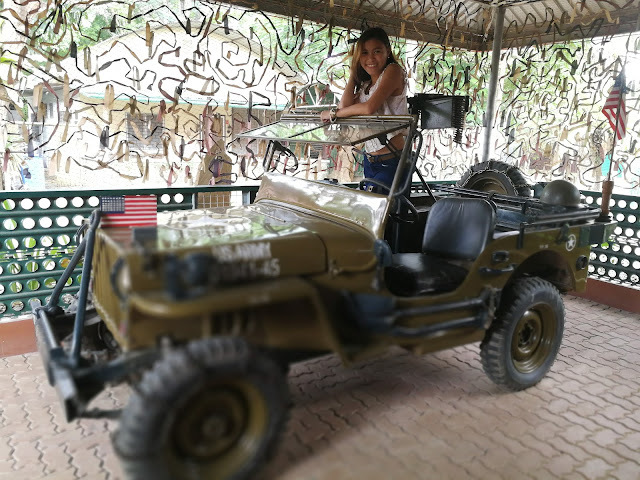 There are around three vehicles in display inside and outside the venue, two American military jeep and one vintage car and it’s all in good condition, again these vehicles are exceptional due to its role during the war period but not in Palawan soil. There are four chamber room inside the museum, take note that it is not an air-condition place so better be ready in wiping your sweat. 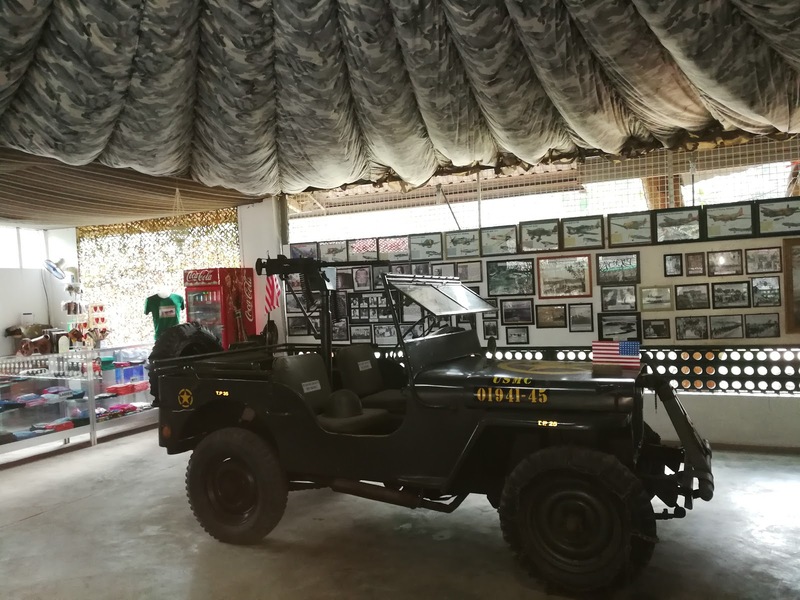 Opening chamber is a gallery of photos, of brave American soldiers of World War II assign in Palawan, their stories are all accounted in this area. Next one is the dedication place for the late Provincial hero while opposite is the Japanese chambers containing memorabilia of Japanese soldiers. 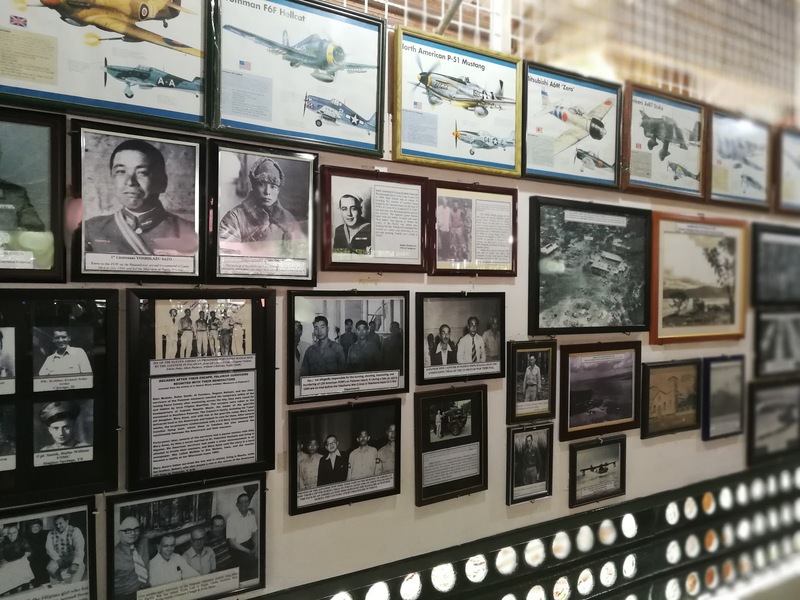 I must say the experience is a good one, you can finish the whole tour in 15minutes or less than since the place didn’t offer much like souvenirs or refreshment or coffees for instance, before when the airport was in the same area, people use to drop by before their flight or if their flight is delay. 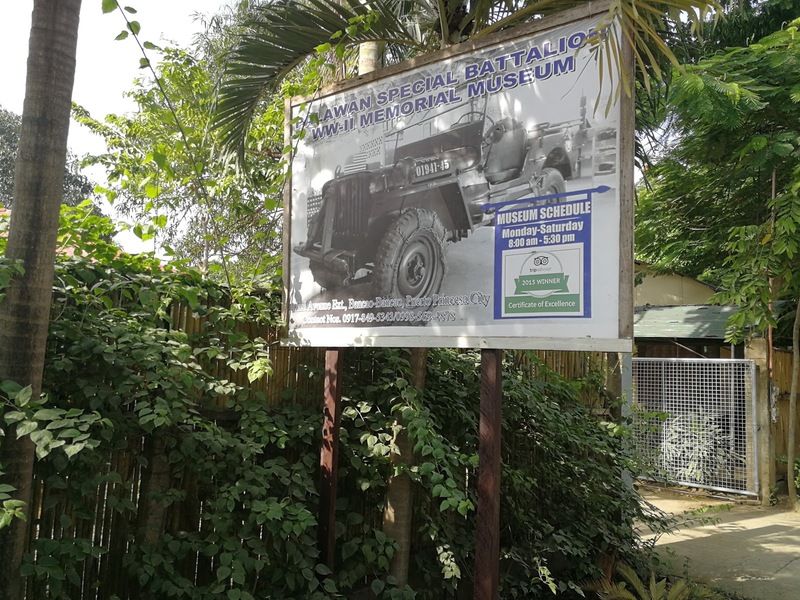 Entrance fee to the museum is P50, they are open from 8am to 5 in the afternoon daily, you can contact them thru mobile number 0917-849-5343 (globe). 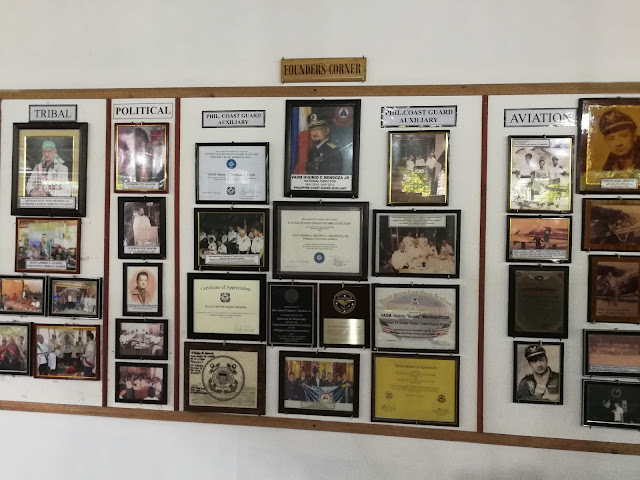 Address is at Rizal Avenue extension, Brgy. Bancao-Bancao, Puerto Princesa City.